The Camp Clio logo is based on a drawing that Clio made on her first day of first grade. Camp Clio enriches the lives of adopted children, while offering comfort to Kuhach and Pete Axilrod, following the death of their seven-year-old adopted daughter. In August 2009, when the family was vacationing in Maine, Axilrod and Clio were swept out into the ocean as a rogue wave crashed into a large group gathered to view the pounding surf at Acadia National Park. Axilrod was rescued by the Coast Guard and sustained serious injuries, but Clio drowned. Soon after Clio’s passing, Kuhach considered what to do next. “You have to have something to occupy your mind after such a tragedy, and it just hit me – let’s do a camp,” she said. Clio had enjoyed two summers at a Korean culture camp – she was born in Korean – and only a week before she died had attended Camp Claire, a traditional day camp in Lyme, Connecticut. “Camp Claire would be perfect if all the kids were adopted,” Kuhach thought at the time. Camp Clio is a “camp within a camp” as it shares its 11-acre space with Camp Claire. The children participate together in kayaking, swimming, campfires, crafts, sports and more. The cabins, though, are where only adopted children, and the counselors, who are adopted as well, get to bunk and bond together. The fact that the counselors are all adopted is a big draw for Camp Clio. This unique feature always scores high marks in their end of summer survey. “These kids, nine, ten, eleven years old, get to see kids a few years older who are cool, fun, smart, well adjusted…it’s a huge plus, and it was all Sandy’s idea,” Axilrod said. “Getting to know other people who are adopted, including the counselors, it’s been one of the best experiences of my life,” said one camper, Griffin, who’s 14 and will be a Leader in Training this year. Spence-Chapin, a New York City adoption agency that’s been operating for over a century, got involved with the camp last year. Once a week, at a picnic lunch held exclusively for the Camp Clio campers, social workers from Spence-Chapin come to help provide a relaxed atmosphere for the children to explore their feelings and experiences with issues like identity and curiosity about their birth parents. Camp Clio began as a one-week camp in 2012. “I figured, how badly could we screw up in one week?” Kuhach joked. This season will run for three weeks from June 28-July 18. 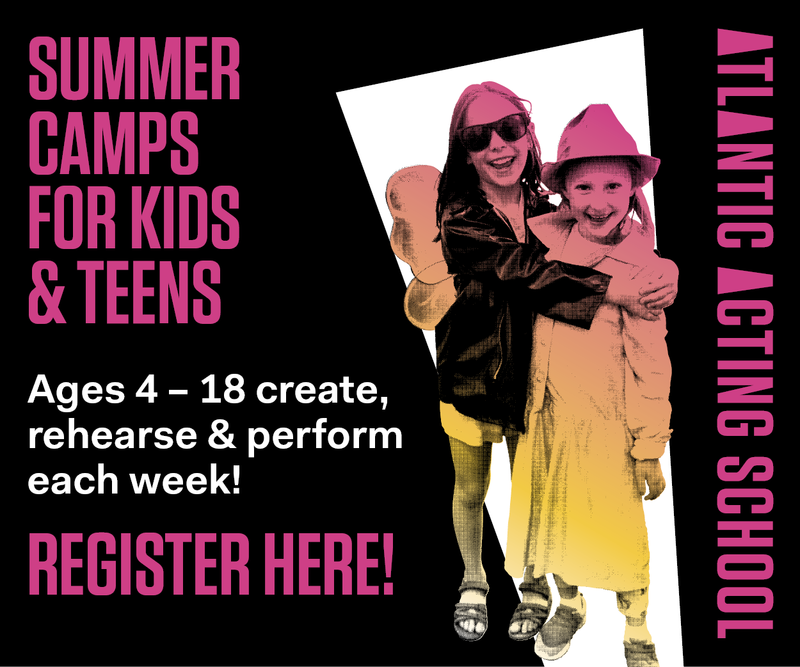 Families can register for one-, two-, or three-week sessions. All the registration fees go to Camp Claire; Camp Clio relies solely on donations. Julie Shannon, whose son will be in his fourth year, calls the camp “a great opportunity for Daniel to interact with other adopted children without it being the sole focus. There are so many fun activities, but it [fellow adoptees, including counselors] is there if he needs it.” Daniel, 12, loves all the sports, and for the upcoming summer, actually had to choose between Camp Clio and a trip to Vienna with his school chorus. “It was a tough choice as I’d love to go to Vienna, but [Camp Clio] is such an amazing experience that I want to savor every moment,” Daniel said. Kuhach and Axilrod used Clio’s love of turtles when deciding on the camp’s logo. It features three red hearts and a turtle drawn by Clio on her first day of first grade.